Kelly Lillie – Executive Assistant | Navigator Direct, Inc. In 2018, Kelly joined Navigator Direct as the Executive Assistant. She brings more than ten years of administrative experience to the table with expertise in marketing and project management. 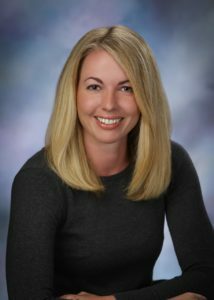 Kelly holds a BA in management and marketing from Montana State University of Billings. She sharpens the operational performance through providing valuable reports, conducting market research and maintaining project timelines. Originally from Billings, Montana, Kelly spends her free time exploring the Beartooth Mountains through trail hiking and camping with her family. She is an ambitious, outgoing individual who seeks adventure. Her hobbies include: running, paddle boarding and swimming.